We live in a sport-crazy world. The popularity of the World Cup, the Olympics, and the Super Bowl evidences the importance of sport in all societies today. Sport permeates modern life through participation, spectatorship, the media, the internet, and everyday conversations. Sport is and has been a microcosm of the society. As the health and longevity of people increases, the demand for sport also increases; whether it is for leisure, fitness, recreation, high level competition, or entertainment. 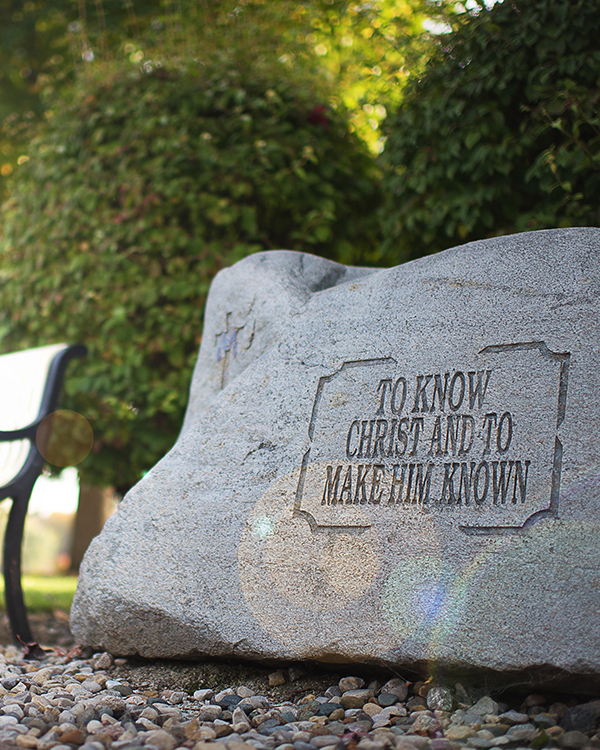 Grace College has the unique opportunity to inculcate its mission of, “applying biblical values in strengthening character, sharpening competence, and preparing for service” in the growing field of sport. Sport lends itself greatly to the applied learning approach emphasized at Grace College. Partnering with sport ministry organizations is a key aspect of the major. Sport Ministry is an interdisciplinary major that combines courses from the School of Biblical Studies and the Sport Management Department. The Sport Ministry Major Curriculum seeks to fulfill the mission of Grace College as it expands and enhances ministry opportunities through sport.